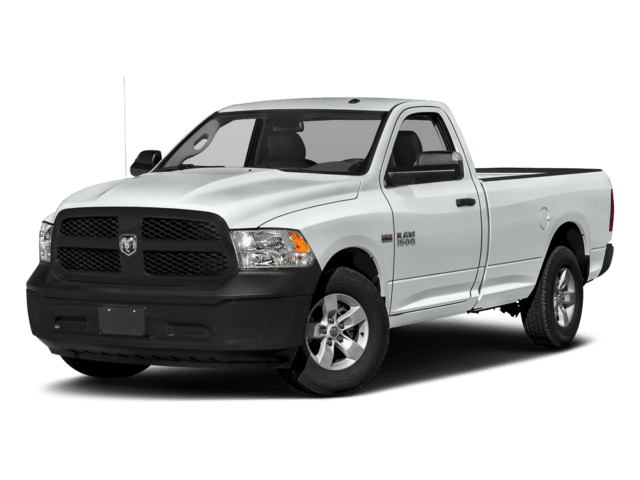 Here at Antioch Chrysler Dodge Jeep Ram, our motto is “Nobody sells vehicles for less” and we stand by that. We want to offer you a great quality vehicle at a competitive and affordable price. 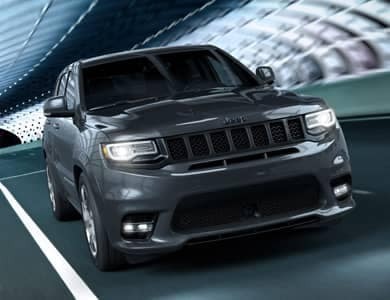 Located in Antioch, Illinois, just a short drive from Kenosha, Round Lake, Lake Villa and Waukegan, our dealership is here for all of your Chrysler, Dodge, Jeep, Ram needs. Our dealership is located at 105 Rt. 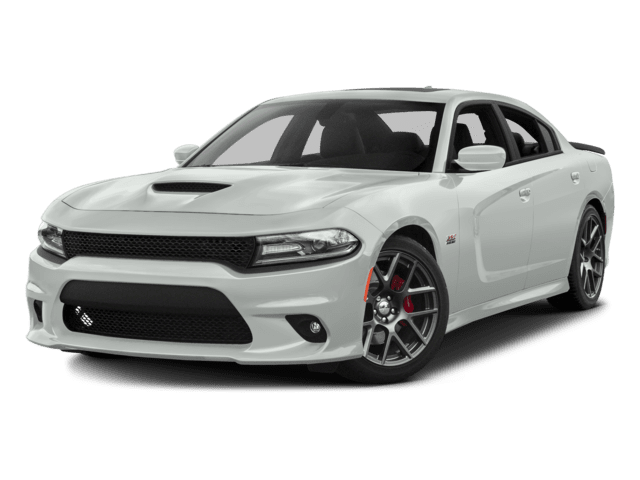 173, Antioch, IL, 60002 and we proudly serve the entire Illinois Wisconsin area with new and used cars, a professional on-site service department, a fully stocked parts department, a finance center, and so much more. We have customers from the following Antioch, Chicago area; Fox Lake, Crystal Lake, Gurnee, Illinois and Kenosha WI. 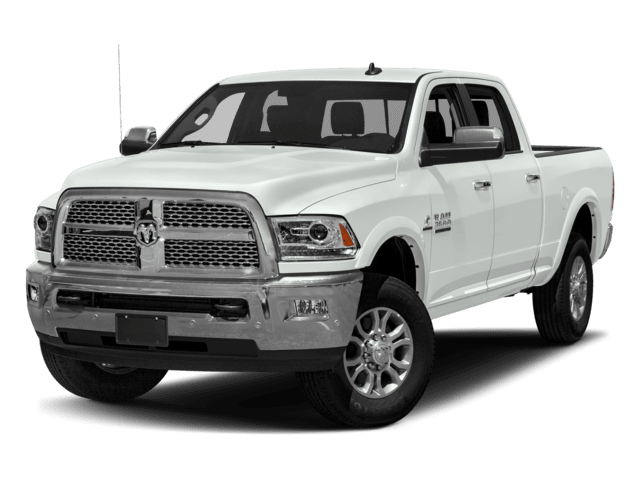 We offer the newest Chrysler, Dodge, Jeep and RAM vehicles. 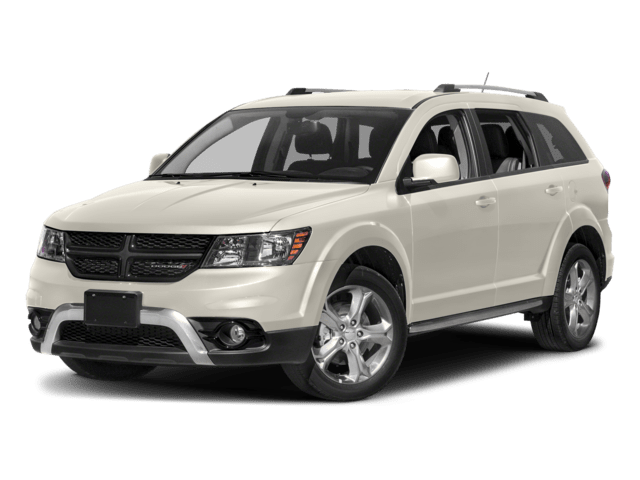 Our showroom boasts the latest new models including the Chrysler 200, 300, Dodge Challenger, Charger, Durango, Dodge Journey, Jeep Compass, Grand Cherokee, Wrangler, RAM 1500, 2500 and Cargo Van. Our experienced and certified sales staff can point you in the right direction based on your individual vehicle needs. We also carry an extensive selection of used cars, trucks and SUV’s. 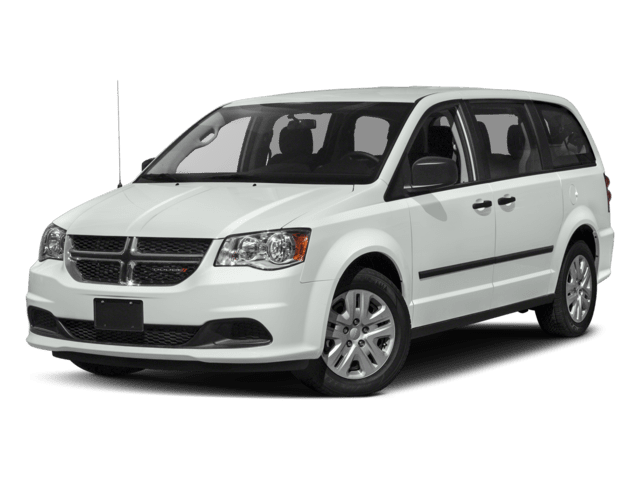 Many of our vehicles are Chrysler Certified and CarFax Guaranteed. We believe in the Quality of our inventory, and try to offer a variety of makes and models. At Antioch, we provide certified trained technicians that will fix your vehicle right the first time at our on-site service center. 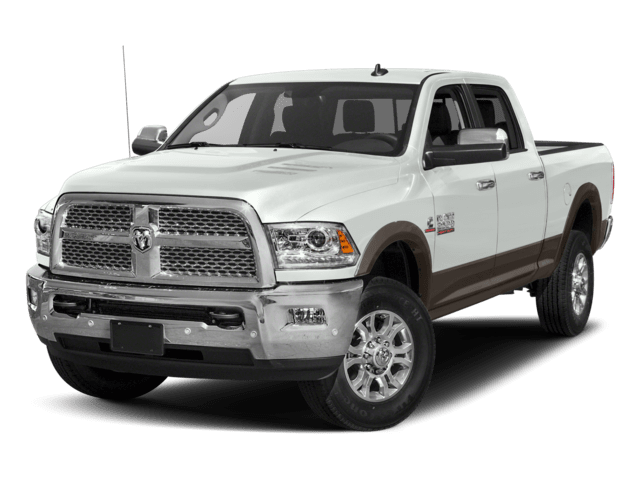 We also offer OEM Chrysler, Dodge, Jeep and RAM parts to Antioch and surrounding areas; paired with a service department full of qualified technicians ready to attend to your vehicle. 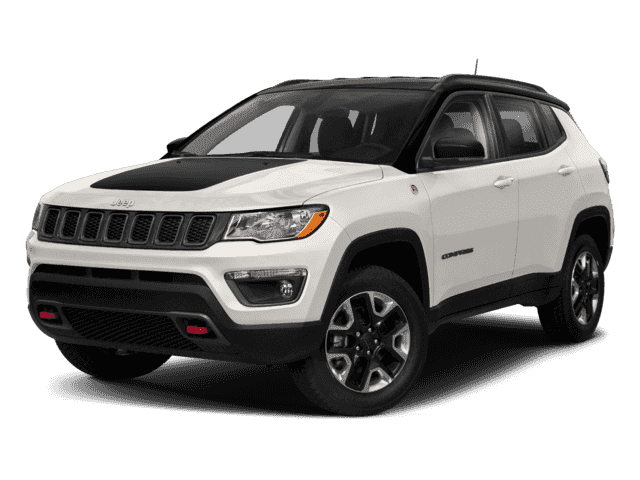 Antioch Chrysler Dodge Jeep Ram will help get you into a car, truck, or SUV that will fit your budget. We’re eager to provide competitive financing for your new car through an auto loan or car lease. Our professional finance department will work with you on an individual basis to create a custom loan package that works for you. 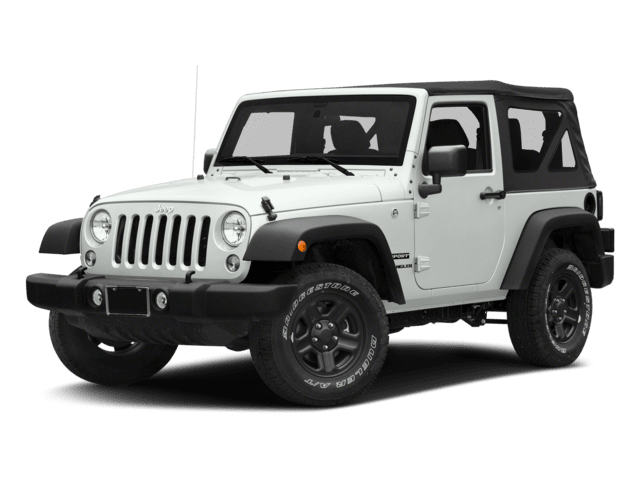 At our auto dealership near Chicago, Waukegan, Gurnee Illinois, we understand the importance of picking out a new vehicle that lives up to your high expectations. Our sales associates strive to deliver personalized, helpful assistance as you explore our huge inventory. We never pressure our valued customers into making a purchase. Instead, we empower you by educating you about the models and trims that appeal to you. 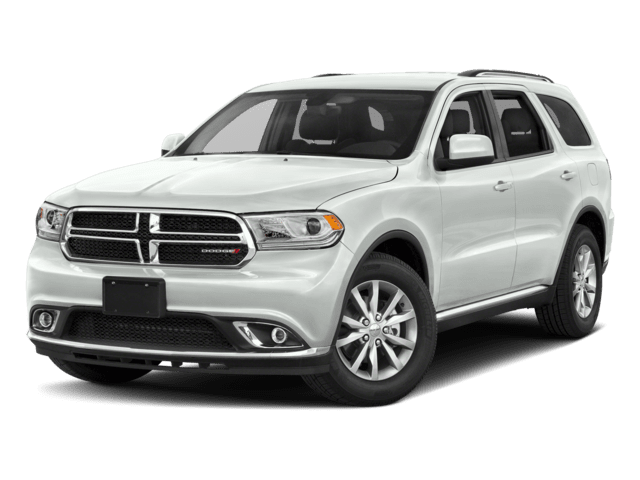 When you choose Antioch Chrysler Dodge Jeep RAM, you can feel confident that you will receive all of the support that you need while selecting your new car, truck or SUV. More than that, we regularly refresh our huge inventory, so you will not be limited by a small selection of vehicles. We are eager to learn about your current goals and want to help you take home a new model that lives up to your specific and lofty expectations. We are one auto dealership of many near Chicago, Waukegan, Gurnee Illinois that is vying for your business, and you may be wondering why our dealership is your preferred choice. 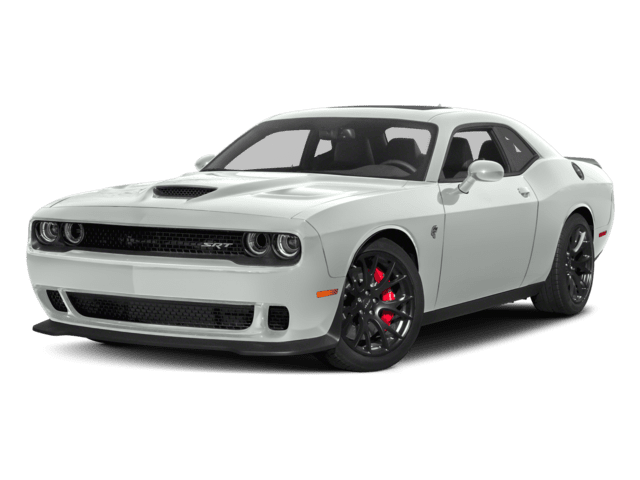 As important as it is for you to receive helpful assistance from a dealership that has a huge inventory, you also need to select a dealership that has the makes and models that you really want to take home. 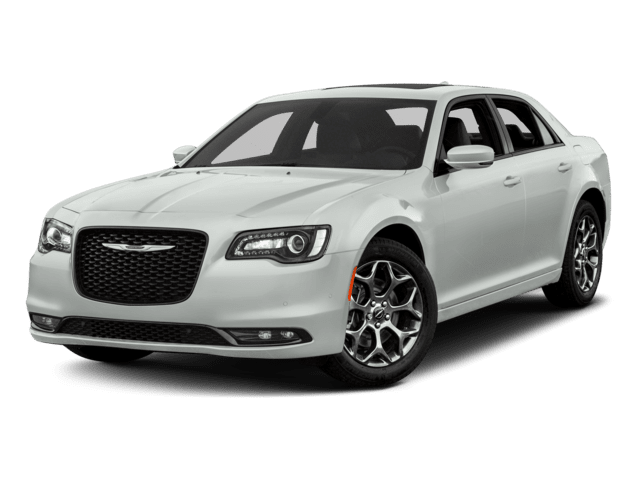 Our trusted dealership in Antioch Illinois maintains an excellent selection of today’s stunning Chrysler, Dodge, Jeep and RAM vehicles. 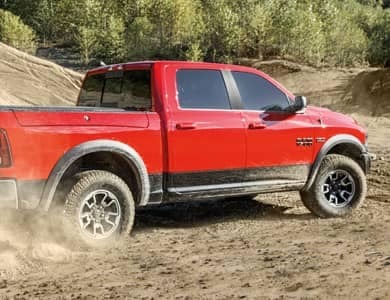 Current models include smaller and larger trucks, sedans, SUVs and other vehicle types. 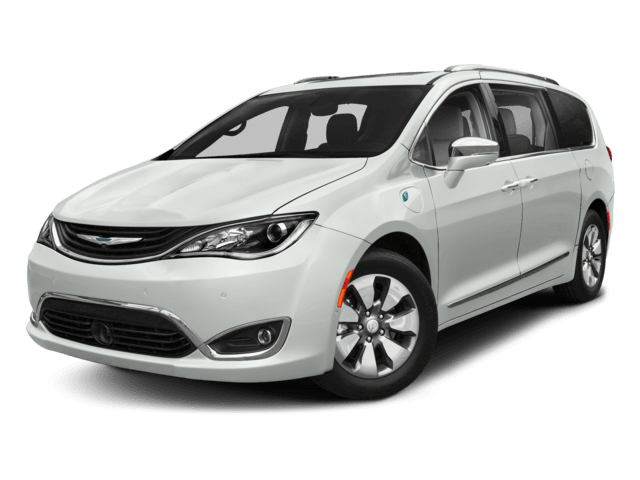 These vehicles are loaded with innovative features and have the latest interior and design elements. 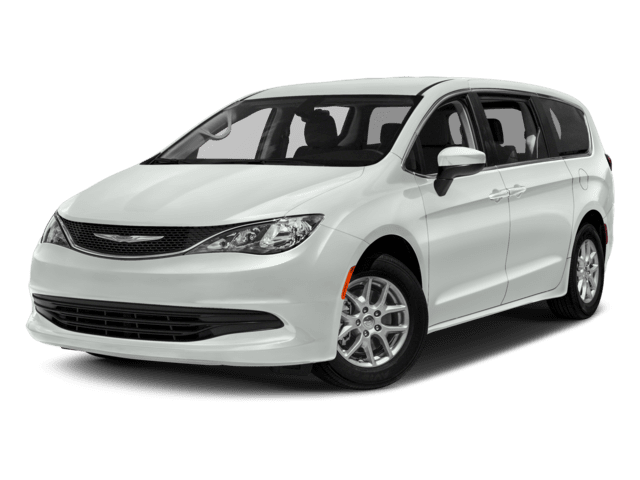 With most trims for each model usually well-represented in our inventory, you can easily find the right vehicle to drive home in today. 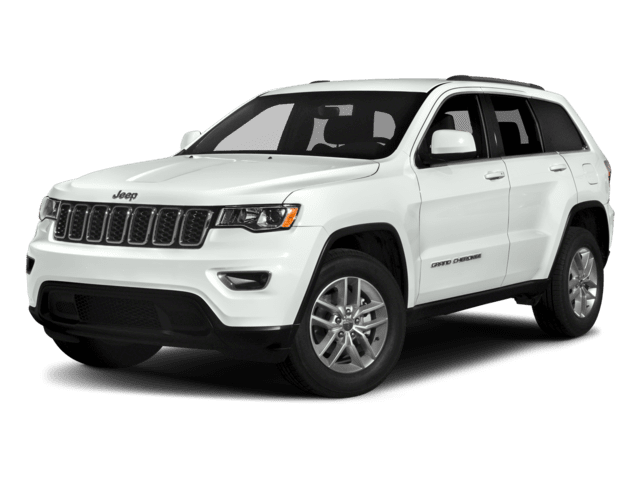 As your preferred full-service auto dealership in Antioch, we can complete all needed repair and maintenance work your car, truck or SUV needs in the years ahead. Our certified techs have received specialized training in our makes and models, so you can rest assured that we can perform quality work efficiently. Our service center maintains well-equipped bays so that our techs have the tools, supplies and other essentials required to complete any needed task. To further ensure quality, our techs utilize OEM replacement parts when needed. With our online service scheduling feature, convenient service hours and easy drop-off service, we take the stress and hassle out of taking care of your vehicle. Regardless of whether your vehicle needs a quick oil change, significant body damage repair service or something else, entrust our experienced and hardworking techs to get the job done right. 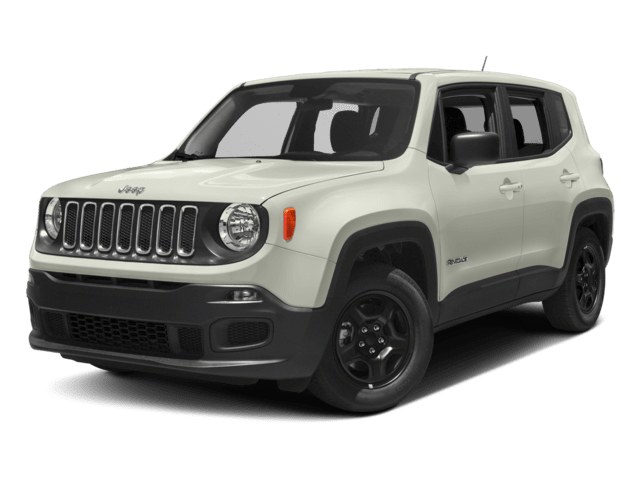 When you choose to make your new vehicle purchase from our reputable automotive dealership near Chicago, Waukegan, Gurnee Illinois, you can take advantage of competitive financing options available. 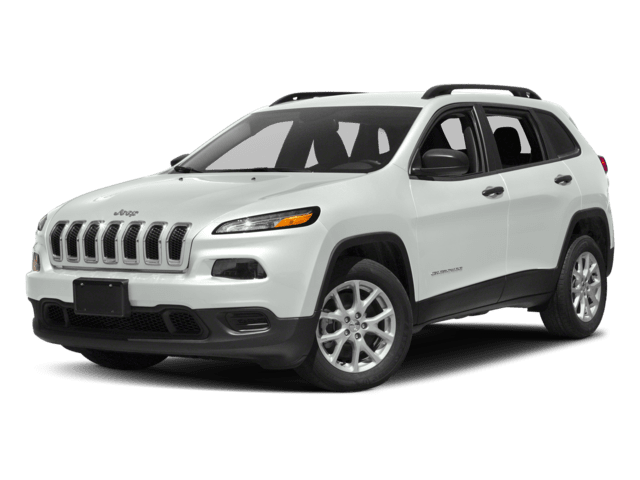 Our auto financing department is focused on streamlining the loan or lease process for your next Chrysler, Dodge, Jeep or RAM vehicle. You can get started by applying online for a new loan or lease today, or you can receive personalized attention by filling out the financing application in our office. Our financing team will carefully research options that may work well for you through our huge network of auto finance and lease providers, saving you time, energy and frustration with your vehicle purchase. Taking home a brand-new vehicle from our Antioch dealership is a great option for some of our customers, and others are interested in getting an amazing deal on a pre-owned vehicle. Our impressive inventory includes numerous late-model vehicles from our brands as well as from other automakers. These options have a current or recent body style, innovative features and overall quality. Our certified vehicles have been carefully inspected and are in exceptional condition, and this enables you to make your pre-owned vehicle selectin with confidence. Our sales team is thrilled to help you select a vehicle from our pre-owned inventory that lives up to your expectations. Expect to get an amazing deal on a quality vehicle when you select a pre-owned vehicle from our inventory. 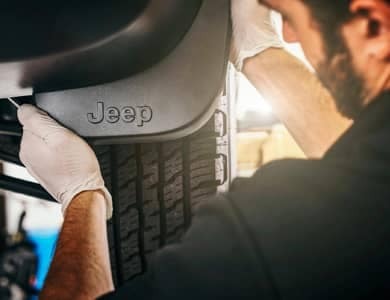 At Antioch Chrysler Dodge Jeep RAM, our focus is on providing each valued customer with personalized assistance tailored to fit their unique needs. While we are interested in helping you to get on the road in your next vehicle soon, we also want to earn your trust and be your preferred provider for vehicle services and future vehicle sales. To experience the difference that we can make and to inquire about our inventory and services, contact our Antioch dealership today. Serving all of Illinois and Wisconsin shoppers.